Lilliput village is located approximately half a mile from the award winning beaches at Sandbanks and is home to Salterns Marina and a variety of shops, including a Tesco Express and Co-operative petrol station, a Patisserie, Thai restaurant and take away, hairdressers, off licence, surf and bike shops. 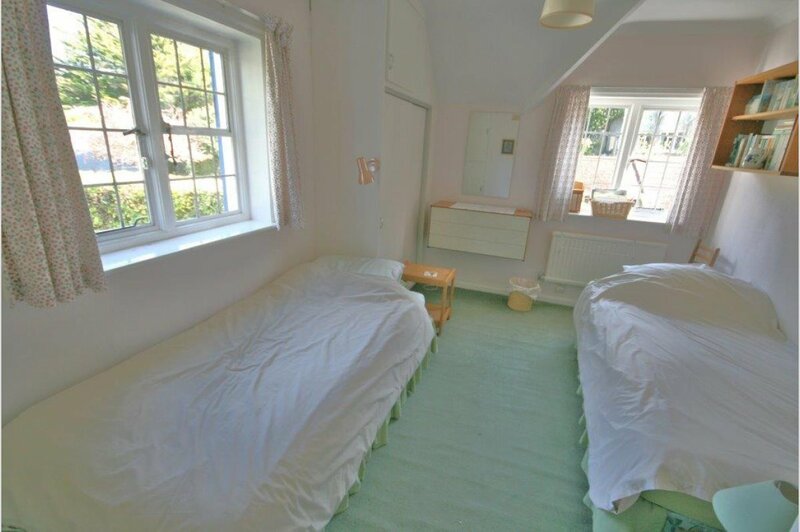 There is also a doctors� surgery and chemist along with Lilliput First School. Lilliput offers excellent communications to the town centres of Poole and Bournemouth. Transport communications are excellent as the railway stations at Poole and Parkstone provide services to Southampton and London. 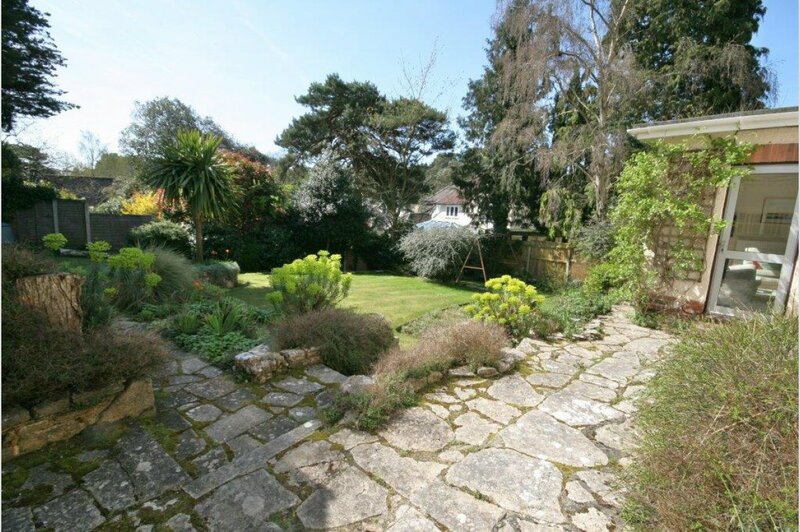 The area offers many sporting facilities including prestigious Parkstone Golf Club close by. 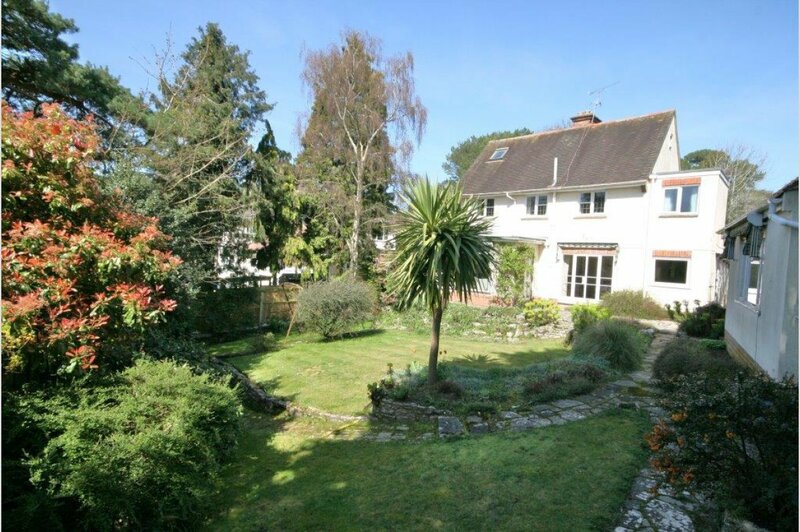 Little Garth was built in the 1920�s and subsequently extended to create a larger 4/5 bedroom family home with the added benefit of a detached annex. The accommodation and outbuildings extend to approximately 1,966 sq ft offering great scope for further improvements and modernisation. 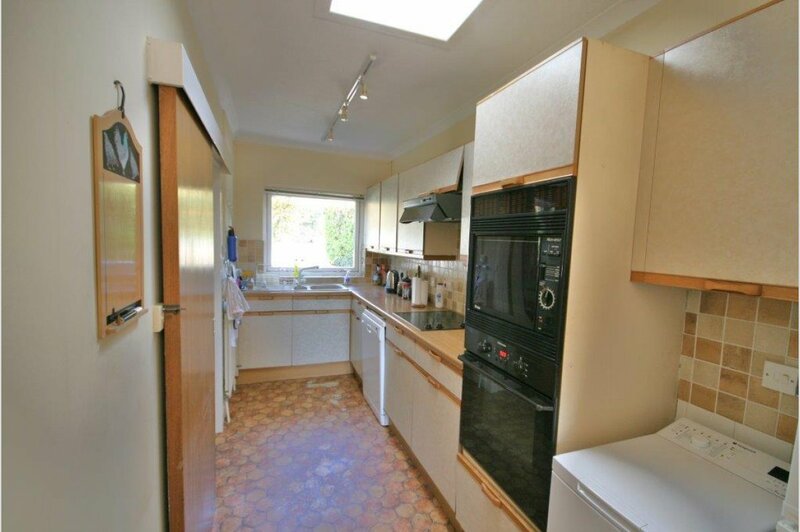 The property is approached via an entrance porch which in turn leads to the main reception hall with a built-in storage cupboard and wood block flooring. 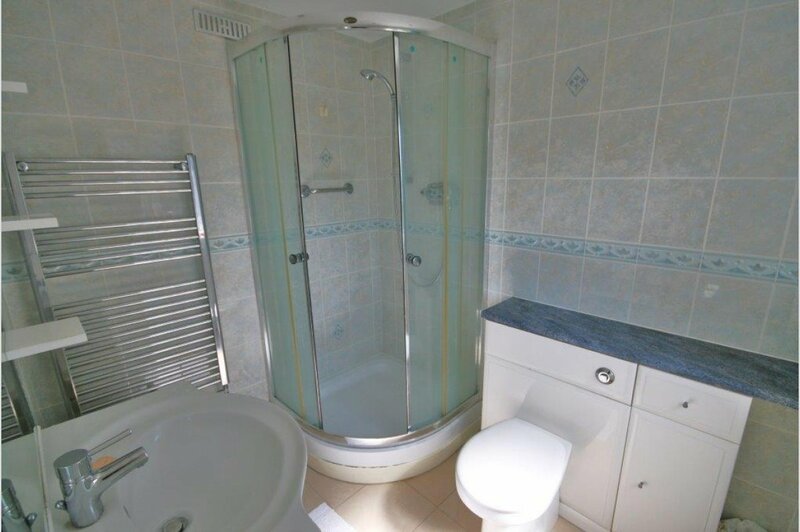 A further inner lobby has an adjoining guest cloakroom/shower room. The triple aspect lounge enjoys a stone fireplace and large picture window providing a delightful garden aspect. 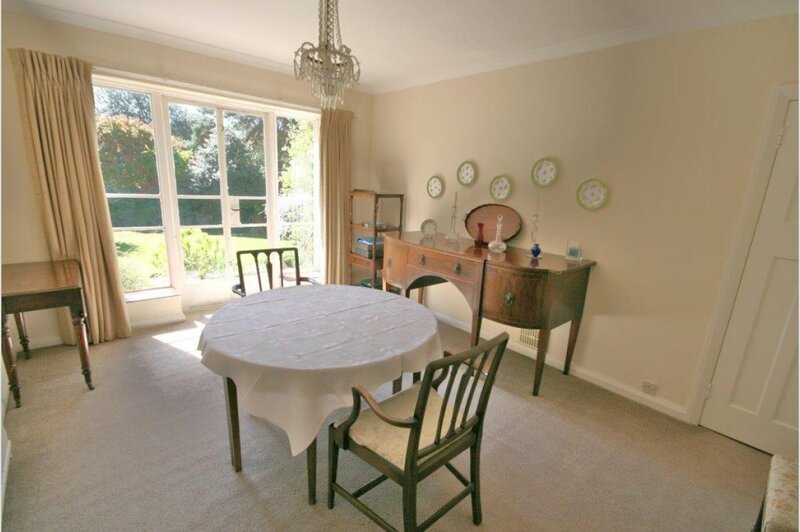 There is a separate formal dining room with a servery from the kitchen and double door to the garden terrace. The breakfast room leads to a galley style kitchen with built-in units and space for appliances. 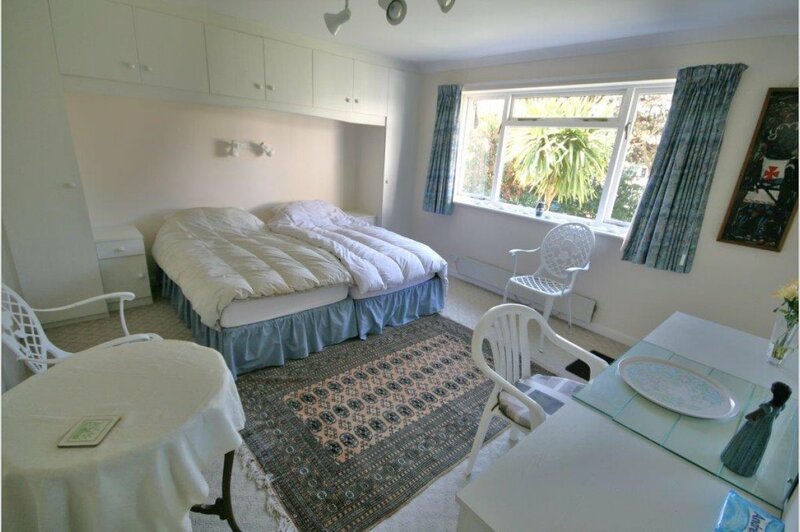 The first floor landing has an airing cupboard and access to a large, partly boarded attic with good head height, a velux window and electric points. 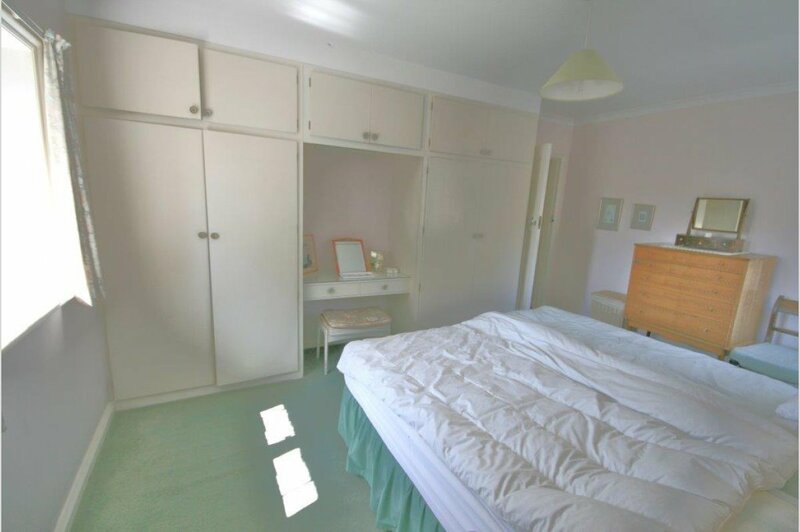 The main bedroom with built-in wardrobes has an en-suite shower room. 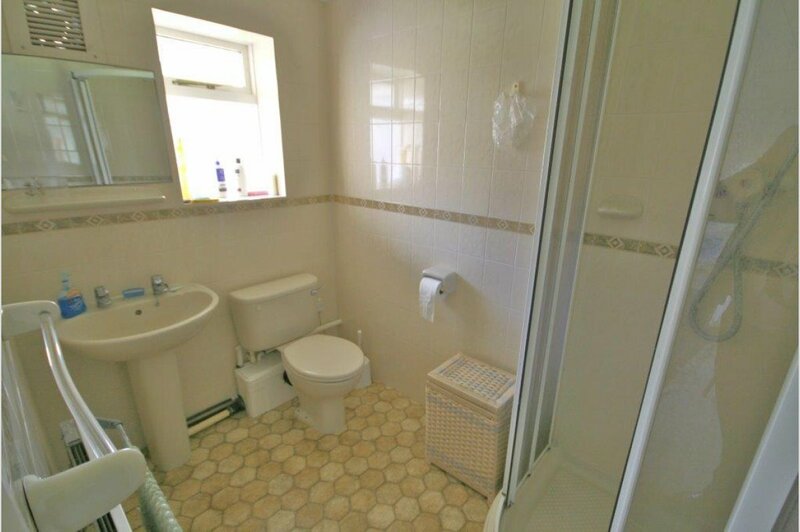 There are three further bedrooms served by a family bathroom with separate WC. 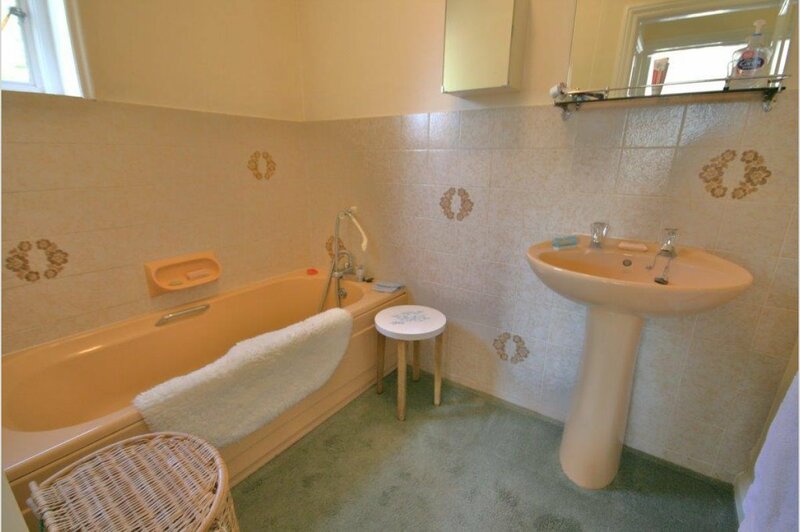 The detached annex offers a further bedroom with en-suite shower room. 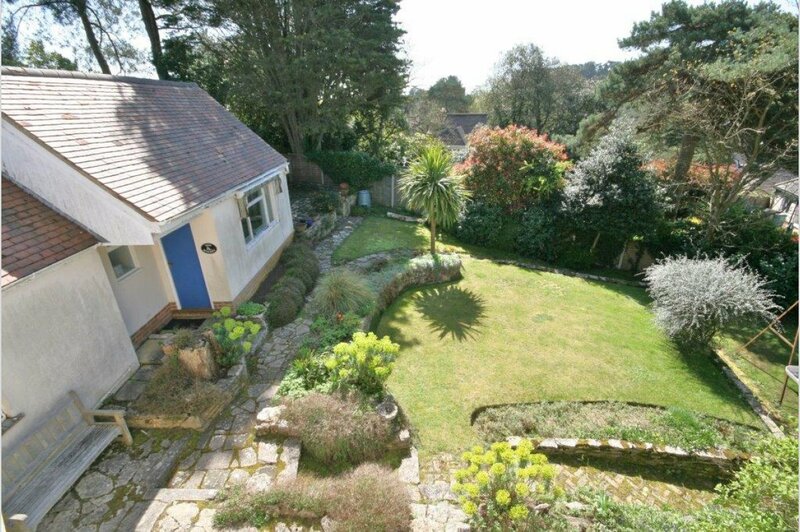 Externally Little Garth stands on a generous and beautifully established south facing plot, offering a high degree of privacy. There is a long driveway providing ample parking and access to a carport and detached garage.